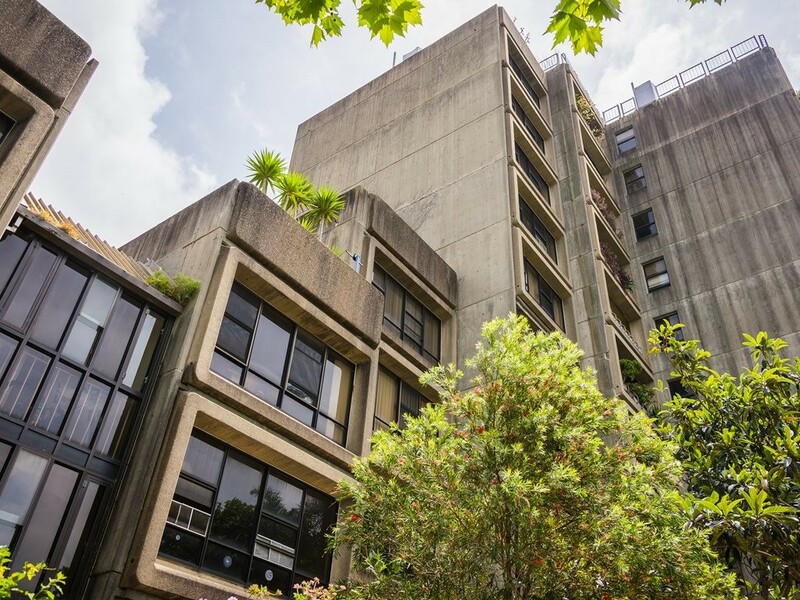 The NSW Department of Planning and Environment (DPE) has started preparing draft planning controls for Sydney’s Sirius building, the threatened Brutalist landmark that was recently listed for sale after being denied heritage protection. After a drawn-out court process that saw the case for heritage listing repeatedly appear before the NSW Land and Environment Court, the Tao Gofers-designed building was rejected a second and final time this October by state environment minister, Gabrielle Upton. The DPE’s proposal aims to change the planning controls around the site prior to the commencement of its sale process, which will be conducted by landowner Property NSW. According to the DPE, draft proposals are being drawn up to ensure that appropriate provisions are in place to guide any future redevelopment of the site – despite not knowing what these next uses may be. Some of the amendments include limiting the height of any future build to parity with the Sydney Harbour Bridge deck, which would ensure improved views to and from both the bridge and Opera House. “The Sirius building could also be kept in its current form, if that’s what the new owners choose to do,” reads a statement on the department website. The option for the new owner to retain the existing building with adaptive reuse. According to the Australian Financial Review, all proceeds from the sale of the Sirius building will go towards new social housing – as have all previous “historic homes sales” in Millers Point, where the site is located. The DPE is inviting public feedback on their draft proposals until 16 February 2018. Submissions can be made here.